Remember Yakov Smirnoff? What about Gallagher? Carrot Top? Black people are like ____, and white people are like ____. 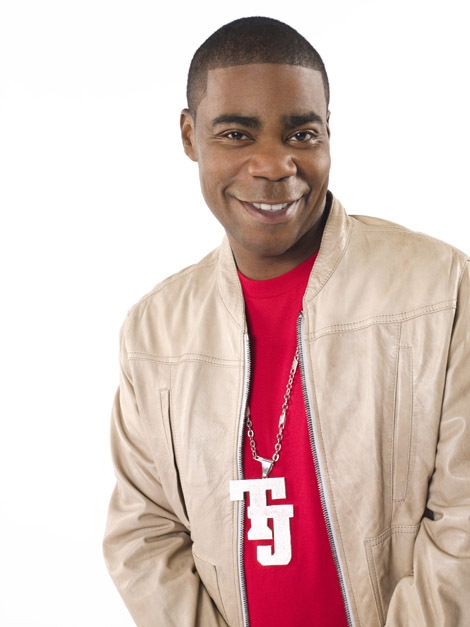 For example, take a listen to Tracy Morgan (above) as Tracy Jordan on 30 Rock by clicking here for an example. InASense, Lost… Did You Know These Were Naughty Band Names?